Uncle Maddio's Pizza, the fast-casual, create-your-own pizza and salad restaurant, will open its another Mobile, Ala., area restaurant in McGowin Park on May 20. Grand opening festivities on May 21 will include free pizza for everyone from 11 a.m. to 2 p.m at the new location at 1225 Satchel Paige Drive, Suite E106 in Mobile. “McGowin Park is a great location for us and will be a convenient stop for those heading to or leaving the baseball stadium,” said Seth Hargett, Uncle Maddio’s franchisee. 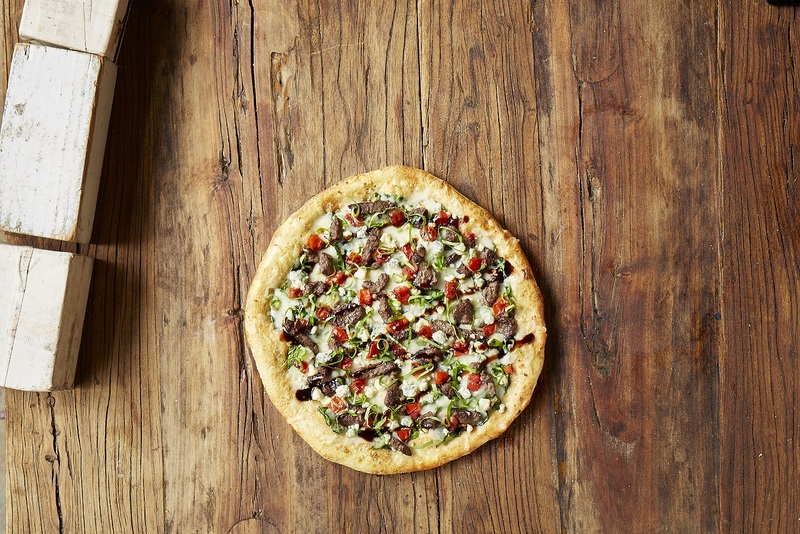 Uncle Maddio's Pizza, the fast-casual, create-your-own pizza and salad restaurant, will open its third Mobile, Ala., area restaurant in McGowin Park on May 20. Grand opening festivities on May 21 will include free pizza for everyone from 11 a.m. to 2 p.m. The new Uncle Maddio’s restaurant is located at 1225 Satchel Paige Drive, Suite E106 in Mobile. Uncle Maddio’s is a next generation pizza restaurant that lets guests build their own pizza exactly how they want it and cooked in fast baked ovens and served to their tables in about six minutes. Guests choose from one of three crusts, including a delicious gluten-free option, and 48 toppings, including six sauces, 27 vegetables and 15 meats. 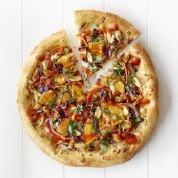 Everything is fresh, from the pizza dough and sauce that’s made in-store each day to the wide variety of veggies. For guests looking to expand their pizza horizons, Uncle Maddio’s also offers signature pizzas ranging from the meaty Big Max to the spicy Jamaican Jerk. Create-your-own salads and Foldwich™ sandwiches round out the Italian-inspired menu. The restaurant also offers a selection of craft beers and wine. The new Mobile location is owned and operated by Mobile native Seth Hargett and several of his Mobile childhood friends who together own JUMP Restaurant Management. Hargett opened his first Uncle Maddio’s last fall in West Mobile at 7765 Airport Blvd, Suite 120, near the intersection of Airport Boulevard and Schillinger Road. Hargett’s newest Uncle Maddio’s restaurant will be 2,400 square feet and will include seating for more than 100 guests, which will also have an outdoor patio with seating. 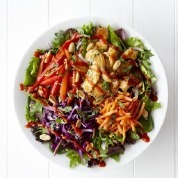 JUMP Restaurant Management, a subsidiary of Jubilee Restaurant Group, announced last year that it will develop 13 Uncle Maddio’s restaurants across the South, including communities in LA: New Orleans, Baton Rouge, Lafayette, TN: Greater Memphis, and Southaven and MS: Olive Branch. Jubilee Restaurant Group also operates ten Five Guys Burgers and Fries locations with development rights to 14 more in five states. Investors include a former Five Guys Chief Development Officer, Greg DeCelle, and Dan Harlin of Mobile. Since launching its aggressive growth plan in 2008, Uncle Maddio's has signed franchise agreements with 67 different entities in 18 states. 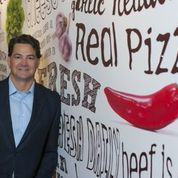 Many of Uncle Maddio's franchisees have previous multi-unit experience with Jimmy John's, Firehouse Subs, Dairy Queen, McDonald’s, Burger King, Krystal, Papa John's, Domino's and Golden Corral. For information on Uncle Maddio’s Pizza, visit http://www.unclemaddios.com. Interested franchisees can visit unclemaddiosfranchise.com or contact Jocelyn Blain at franchising(at)unclemaddios(dot)com.